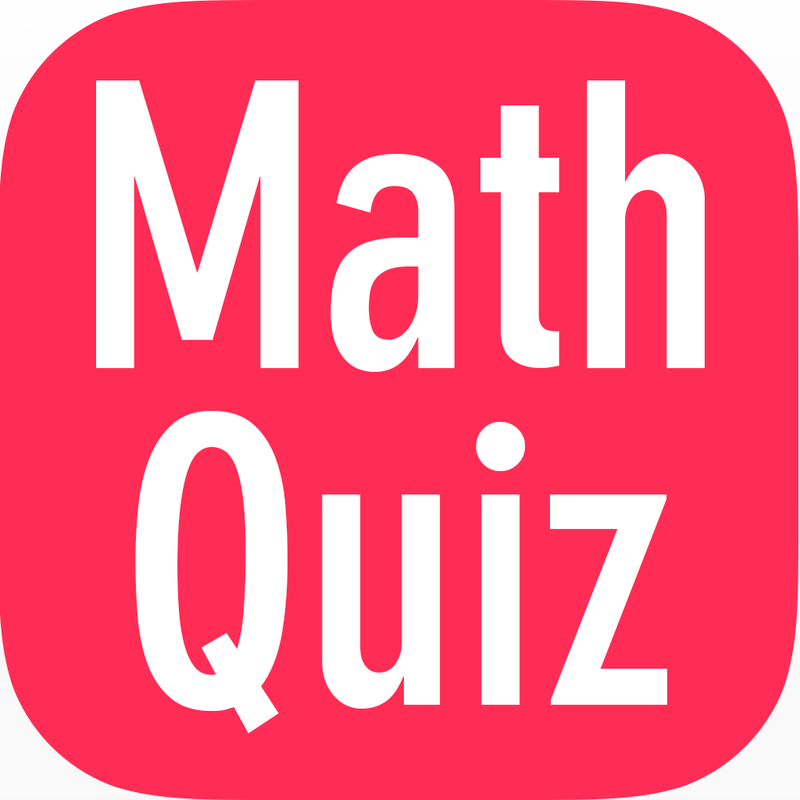 mathematics Related Most Question With Answer Set 257 Current Affairs, Aptitude And Join the best Online Test Series & get all India Rank, Logical Match. Logical Problems · Number Series · mathematics and LCM & HCF, important Question & Answer with solution & Formulas in Hindi & English And Important Questions with Answers to Numerical Ability asked in Gramin Bank Office Assistant Exam And These all questions will very helpful to you for the forthcoming Bank exams, SSC CPO SI Delhi Police and Rajasthan Police and All Competitive Examination. Question(1) If any amount of money gets ten times in 8 years then in how many years will it become 14 times? कोई धन राशि 8 वषों में दस गुनी हो जाती है तो कितने वषों में 14 गुनी हो जायगी ? Question(2) 5200 What will be the interest amount in 5/2 years at the rate of 5% of the annual interest on the amount? 5200 रू. की राशि पर 5 % वार्षिक ब्याज की दर से 5/2 वषों में ब्याज की राशि क्या होगी ? Question(3) What will be the amount at which the compound of Rs. 7280 / – in 5 years at the rate of 5.5% annual interest it happens? वह राशि क्या होगी जिस पर 5.5 % वार्षिक ब्याज की दर से 5 वषों में मिश्रधन 7280 रू. हो जाता है? कोई राशि 19/3 % वार्षिक साधारण ब्याज की दर से एक निश्चित समय में चार गुनी हो जाती है | वह समय क्या है ? Question(5) Rs 4,800 after 4 years To be paid in equal annual installments by 10% rate. How much will each installment cost? 4 वर्ष के बाद देय 4800 रू. 10% दर से बराबर वार्षिक किस्तों में चुकता किया जाना है | प्रत्येक किस्त कितने रूपये की होगी ?